This beer shouts in the face of boring beer and bad comedy. 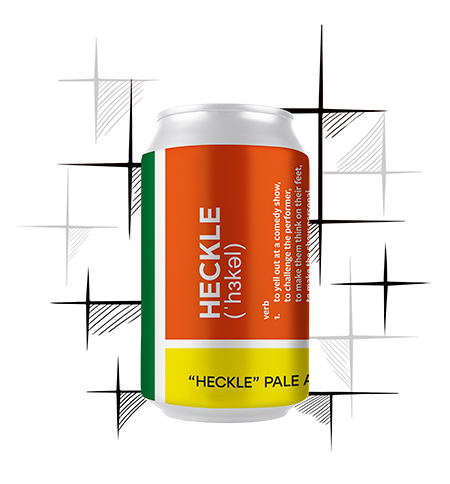 We called it „Heckle” for a reason! This beer is brewed by and for Comedy Estonia team.